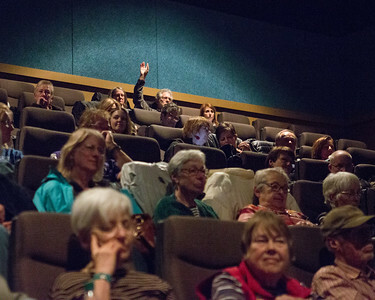 "Life and Nothing More" screened at the 2018 Wisconsin Film Festival on April 11 at 1:00pm at AMC Madison 6 - Cinema 5. 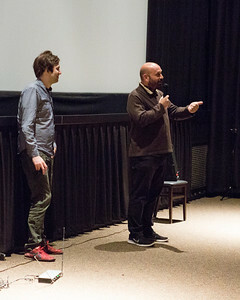 Writer/director Antonio Méndez Esparza was in attendance for a post-screening Q&A session, moderated by Senior Film Programmer Mike King. 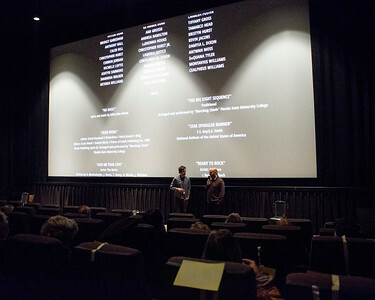 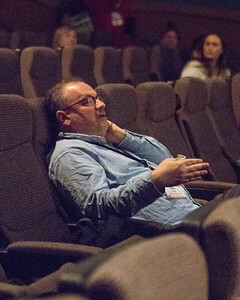 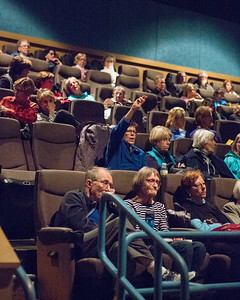 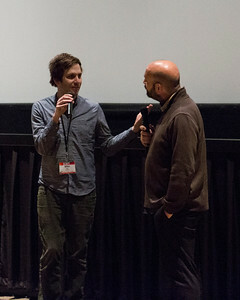 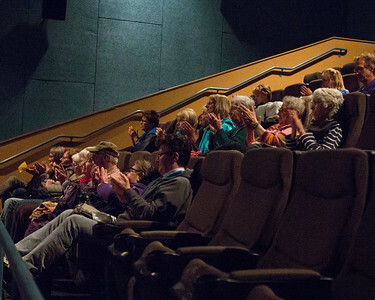 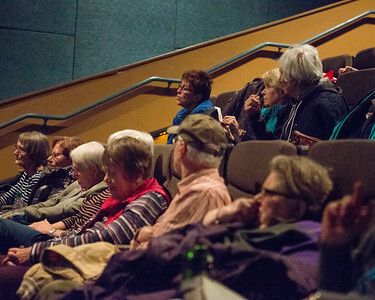 Patrons attend LIFE AND NOTHING MORE, and participate in a question and answer session with writer/director Antonio Méndez Esparza and WFF Senior Film Programmer Mike King. 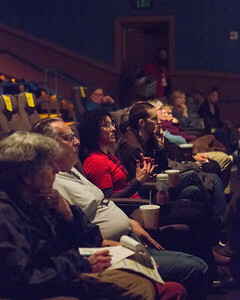 Outreach & Community Engagement Manage Ben Reiser participates in a question and answer session with writer/director Antonio Méndez Esparza and WFF Senior Film Programmer Mike King.